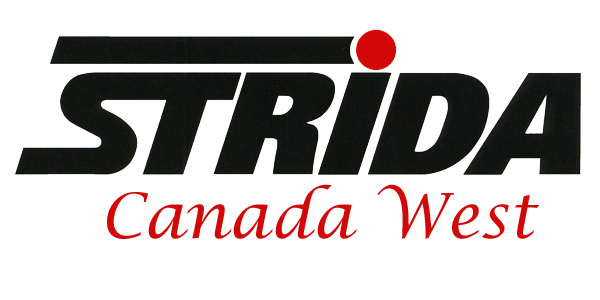 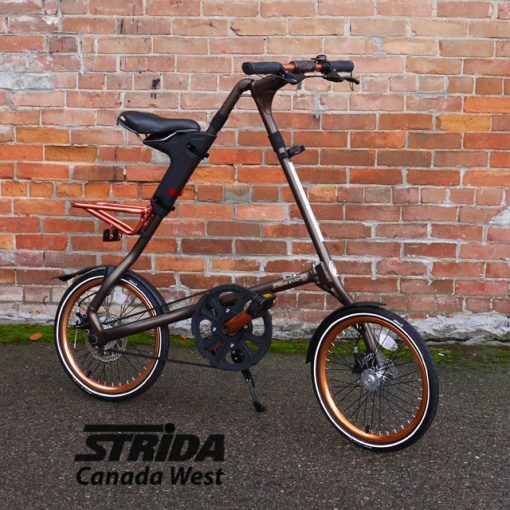 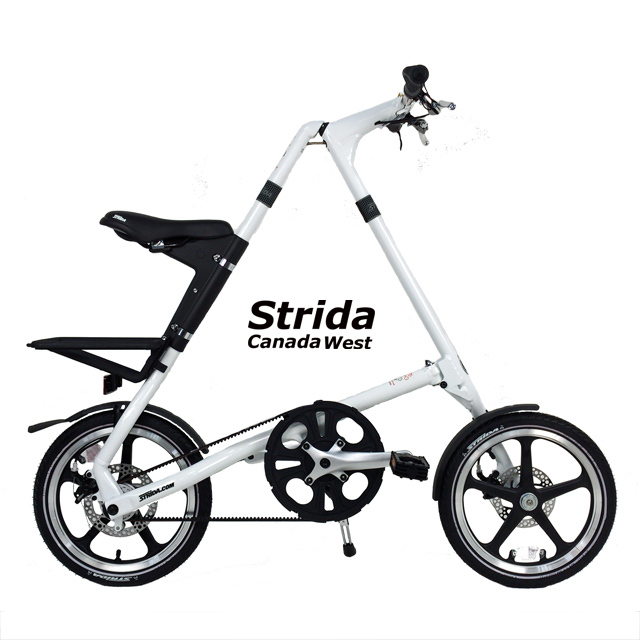 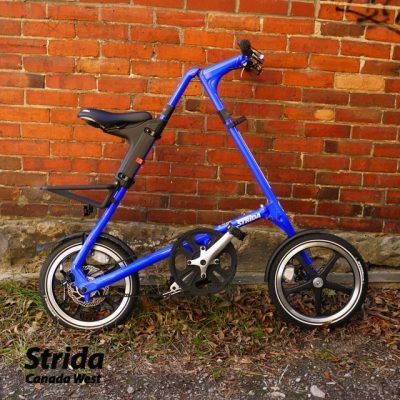 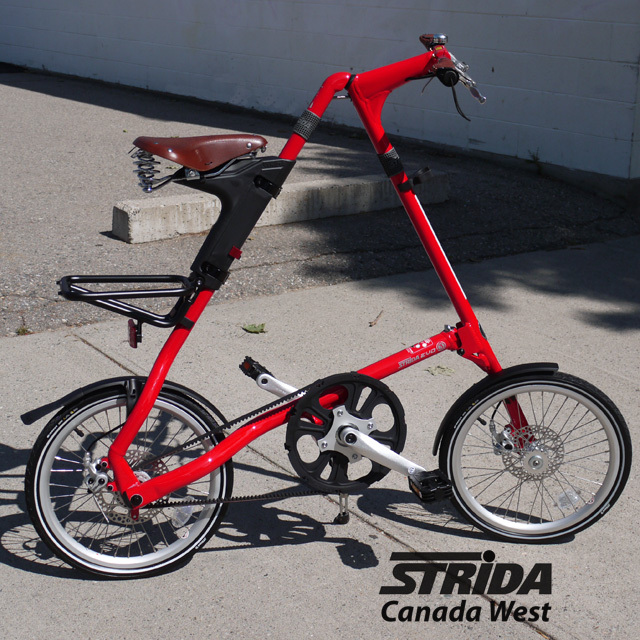 Strida for 2016 have introduced a Bronze Strida EVO complete with copper components. 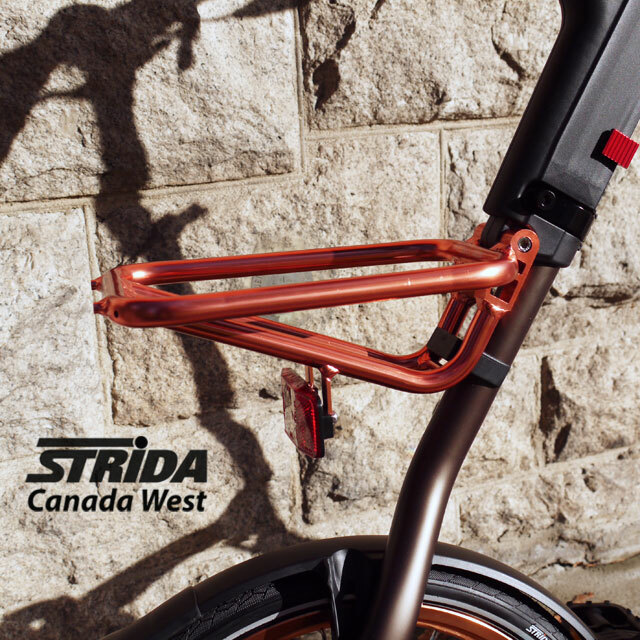 The Bronze Strida includes copper handlebars, copper crank arms, and a copper rear rack. 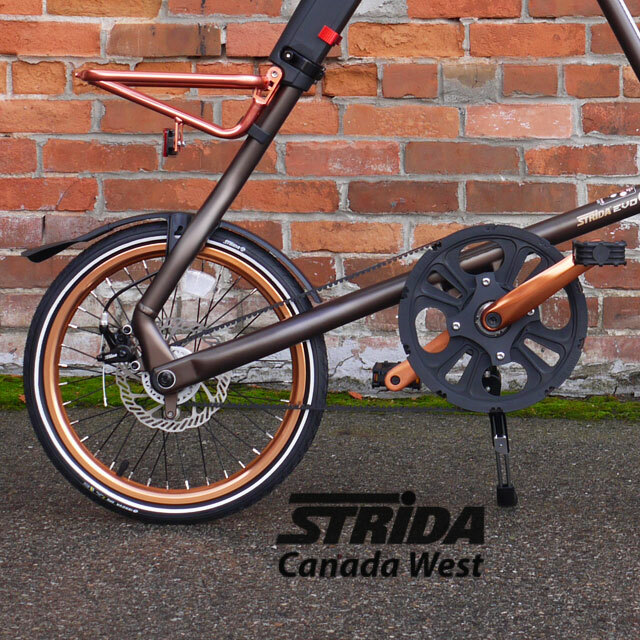 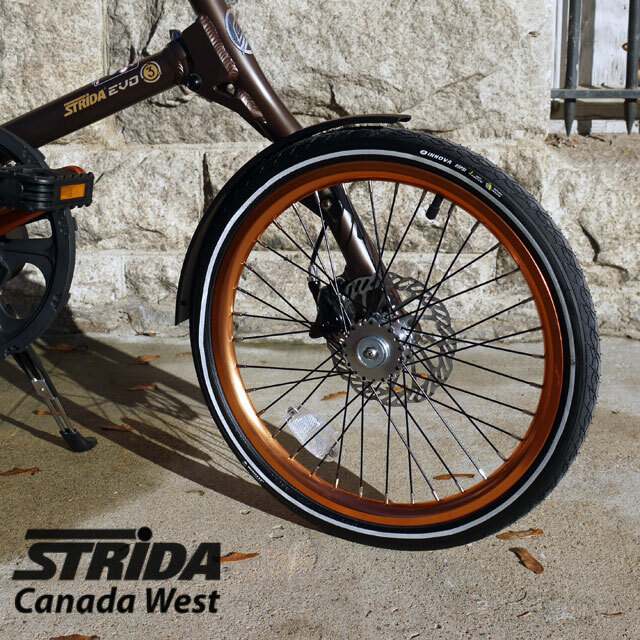 The Bronze Strida also includes 18 inch copper wheels. 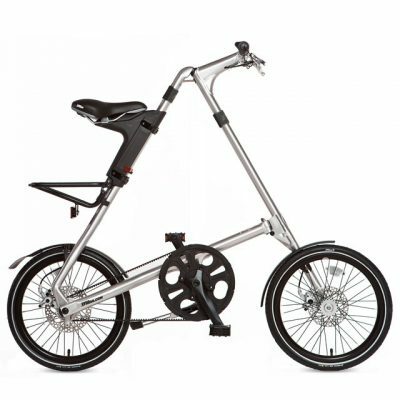 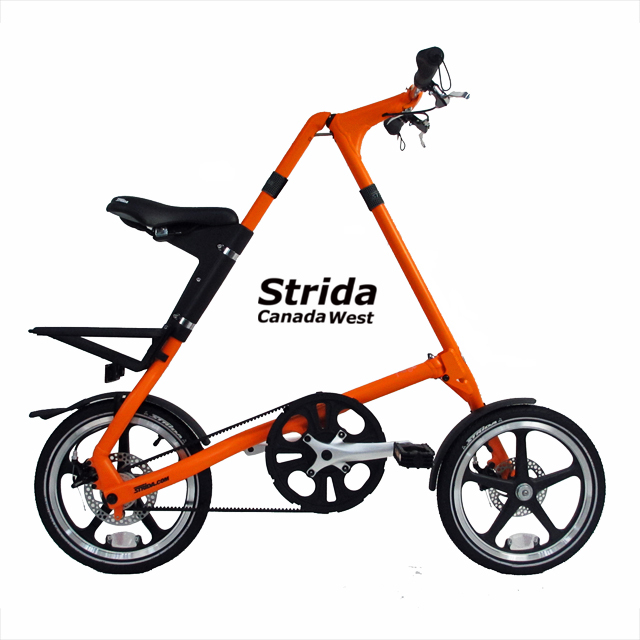 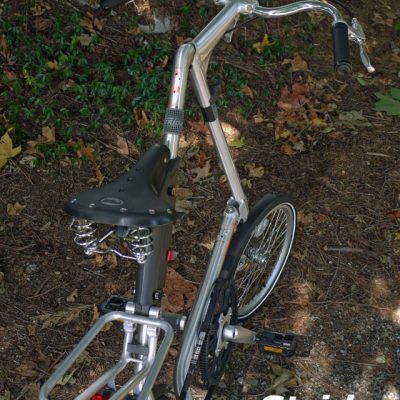 This model could also be upgraded to the Strida Copper M-Style Handlebars. 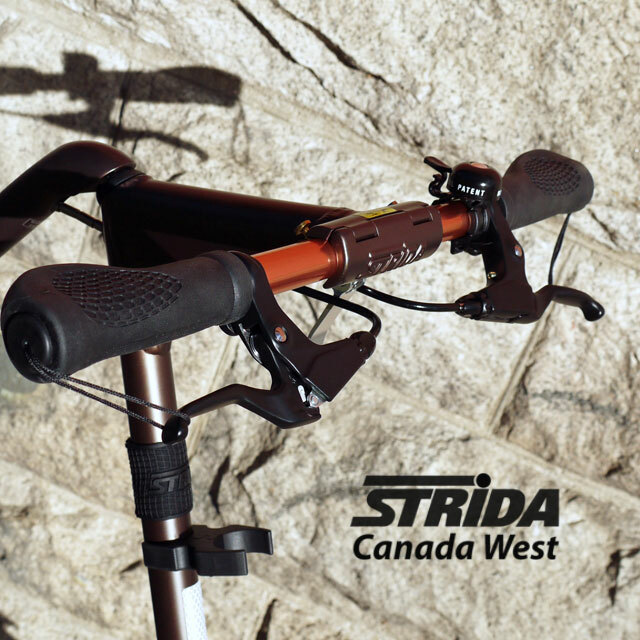 Strida brown leather ergo handlebar grips.